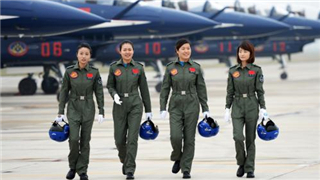 Pilots line up to board their planes before the flight performance. 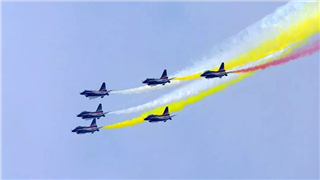 With the closing of the Airshow on Nov. 11, the August 1st Aerobatic Team of the PLA Air Force has successfully completed six flight performances. 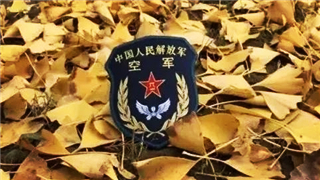 Photo by Wang Weidong. 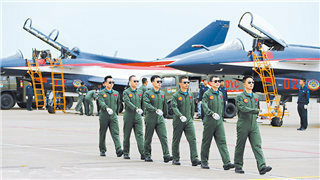 ZHUHAI, Nov. 12 (ChinaMil) -- The 12th China International Aviation and Aerospace Exhibition closed in Zhuhai, south China’s Guangdong Province, on Sunday afternoon. 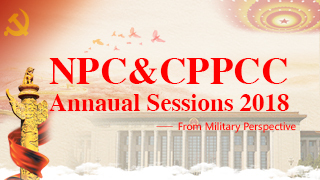 This year's AirShow comprehensively demonstrated China’s breakthrough achievements in the fields of aerospace and defense-related science and technology over the 40 years since the reform and opening-up. 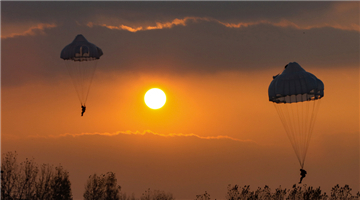 The six-day exhibition has attracted more than 770 exhibitors from 43 countries and regions, with a 10 percent year-on-year growth. 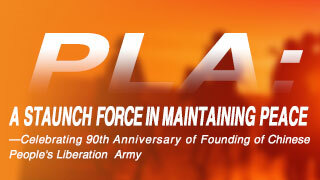 Up to 200 military, political and trade delegations from more than 50 countries visited the Airshow. 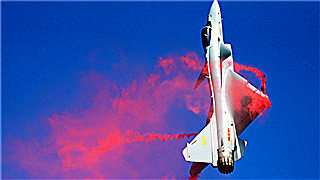 What’s more, the air exhibition has attracted about 150,000 professional visitors and 300,000 amateur visitors, receiving an order of 239 aircraft of all kinds at the fair. The scale of the exhibition has reached a new high, improving not only in quantity but also quality. 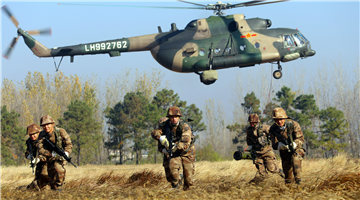 More than 30 representative equipment, selected by the PLA Air Force, were displayed at the show, which systematically demonstrated the new achievements of the Chinese Air Force. 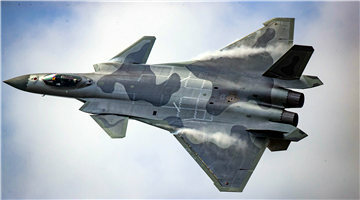 China unveiled the J-20 stealth fighter jet, as well as J-10B fighter jet, JH-7 fighter bomber, Y-20 military transport aircraft, the KJ-500 early warning aircraft and GJ-2 unmanned aerial vehicle (UAV) at the Airshow. 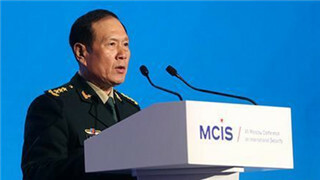 With the rapid development of China’s aerospace industry and the continuous enhancement of China’s national defense, a large number of new technologies and achievements in the fields of aviation, aerospace and national defense were also on display. 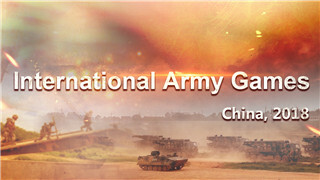 With leading enterprises of civil aviation system and aviation industry providing more new products and relevant enterprises from China’s shipping system bringing maritime defense exhibits to the exhibition, the structure of this year’s Airshow for the first time achieved full coverage of land, sea, air, space and electronic system. 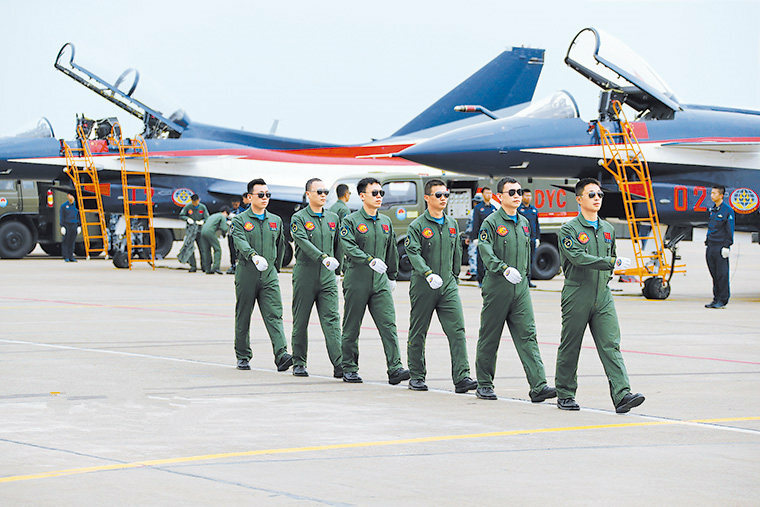 The 13th China International Aviation and Aerospace Exhibition will be held in Zhuhai from Nov. 10 to 15 in 2020, according to the Organizing Committee of Airshow China.